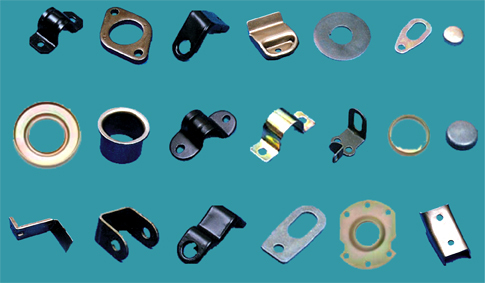 We manufacture & export sheet metal components, press parts, automotive parts, auto parts, & sheet metal pressed components. We have in house tool room having 2 lathes, 3 drilling machines & 2 Surface grinders. We have more than 12 mechanical power press machines ranging from 10 tonnes to 150 tonnes.